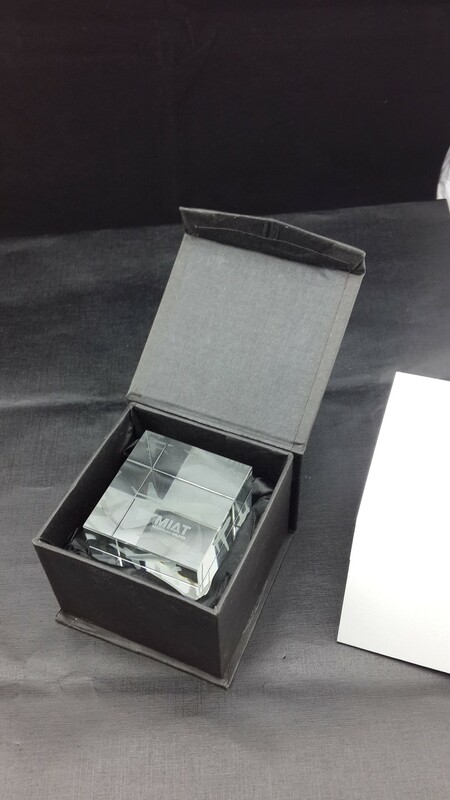 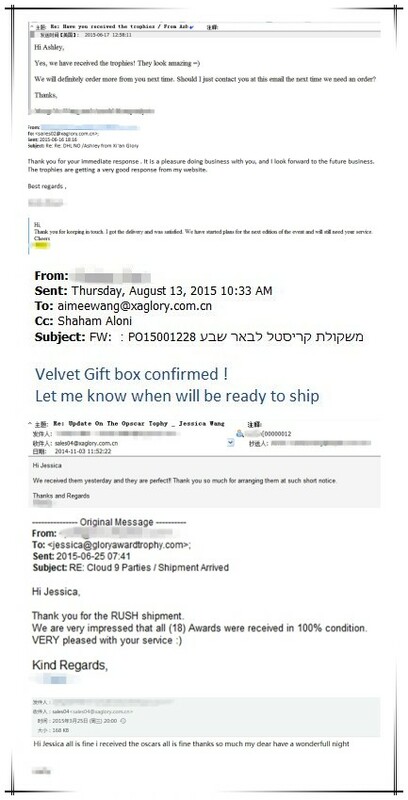 The packaging usually is safe packaging,the gift box can be customized to meet your request. 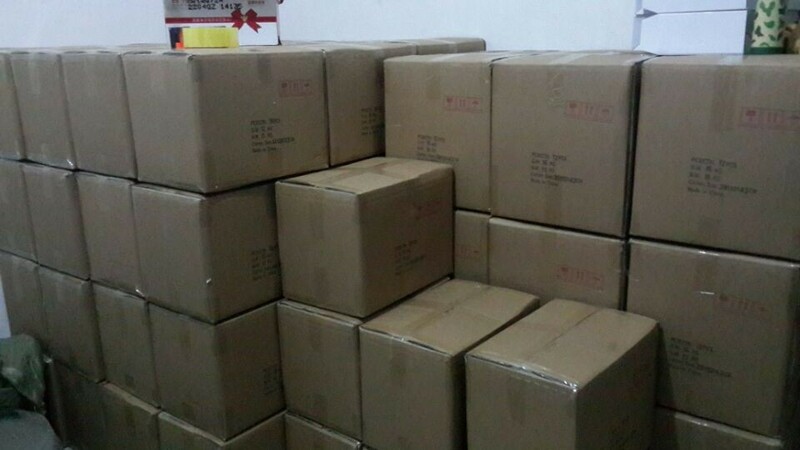 Corrugated outter carton for the mass order. 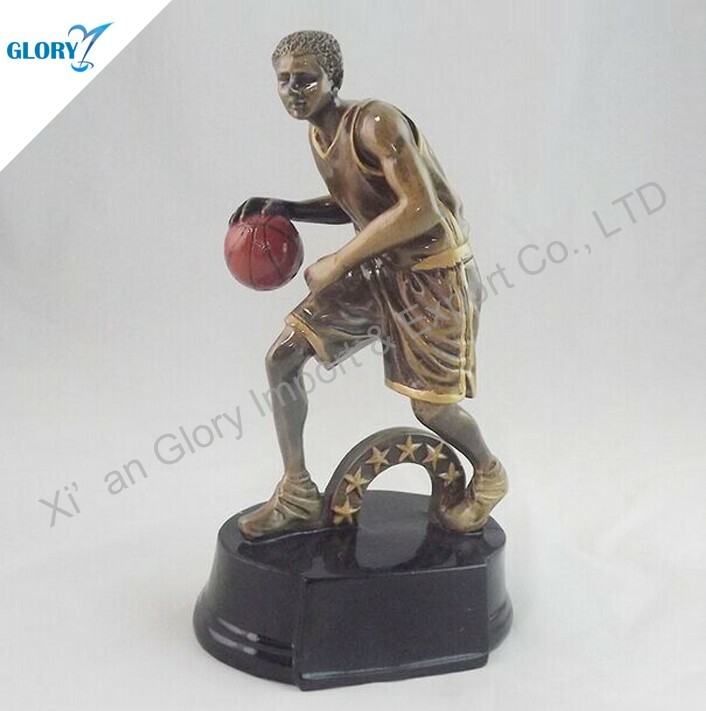 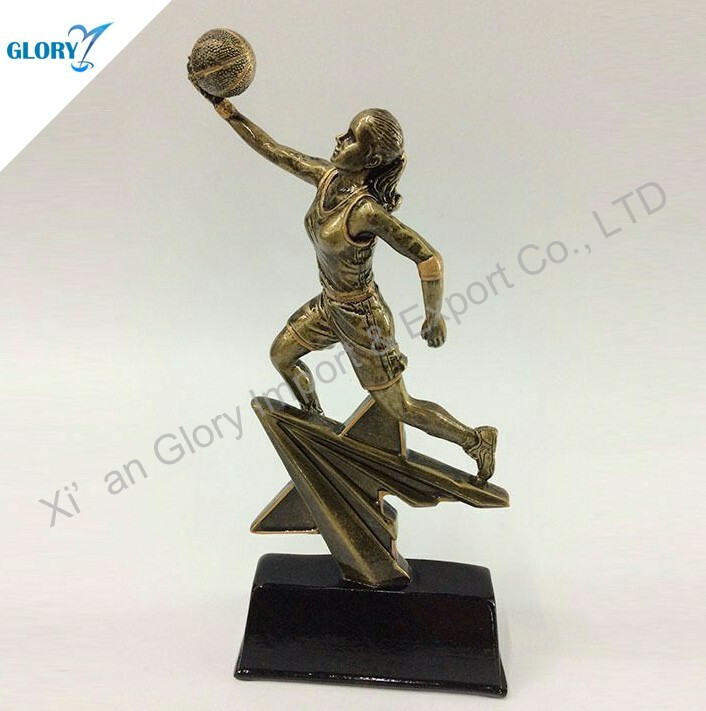 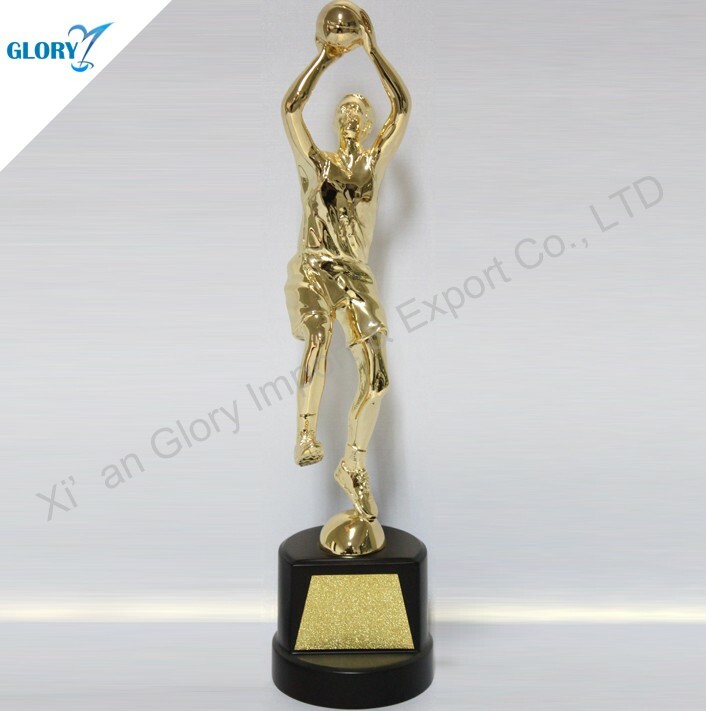 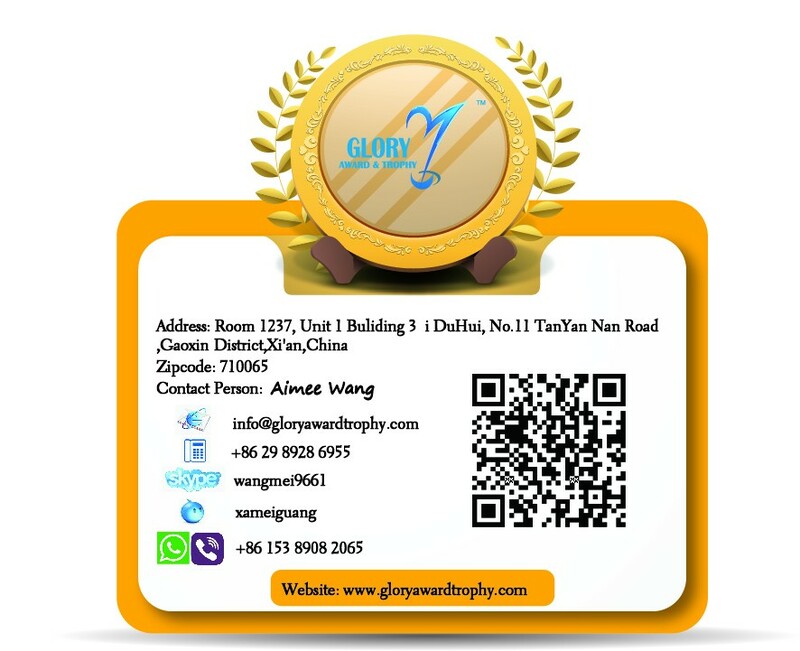 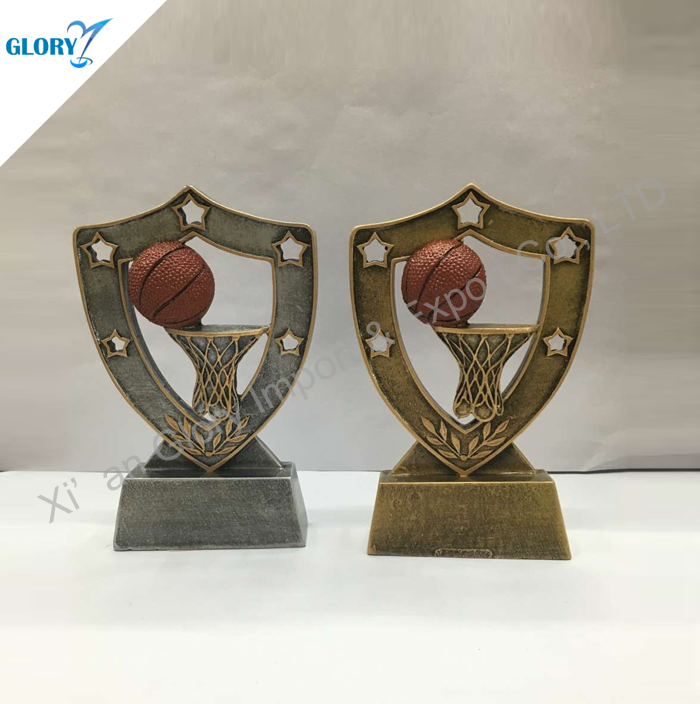 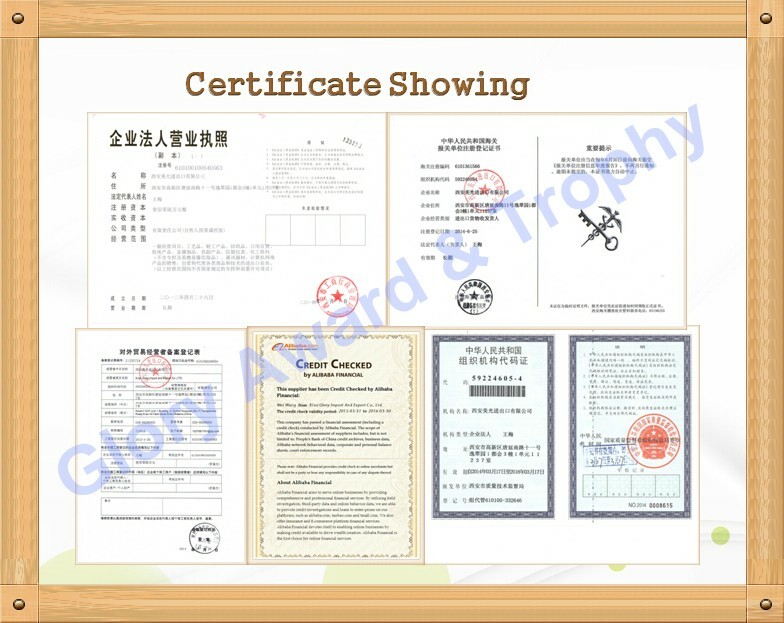 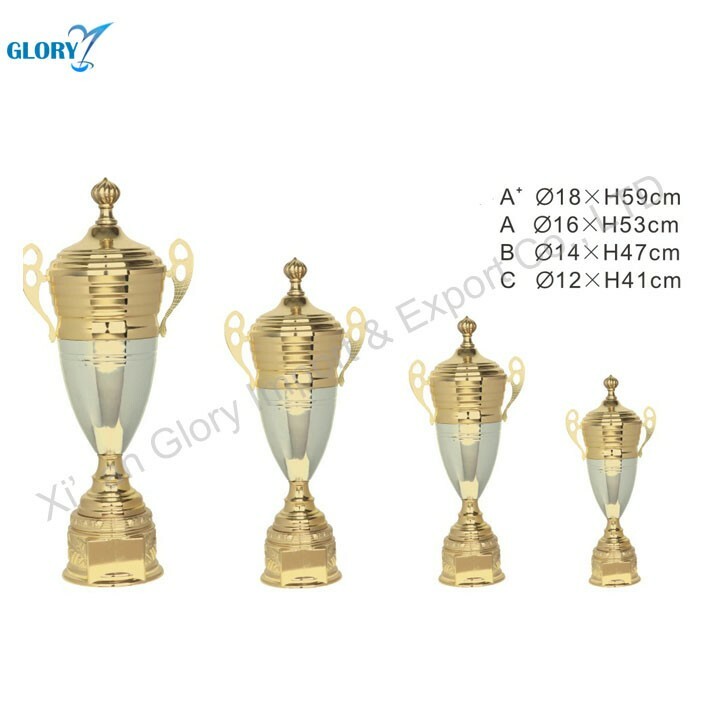 A : MOQ is 50pcs for Wholesale Basketball Trophies and Awards for Dunk Souvenir. 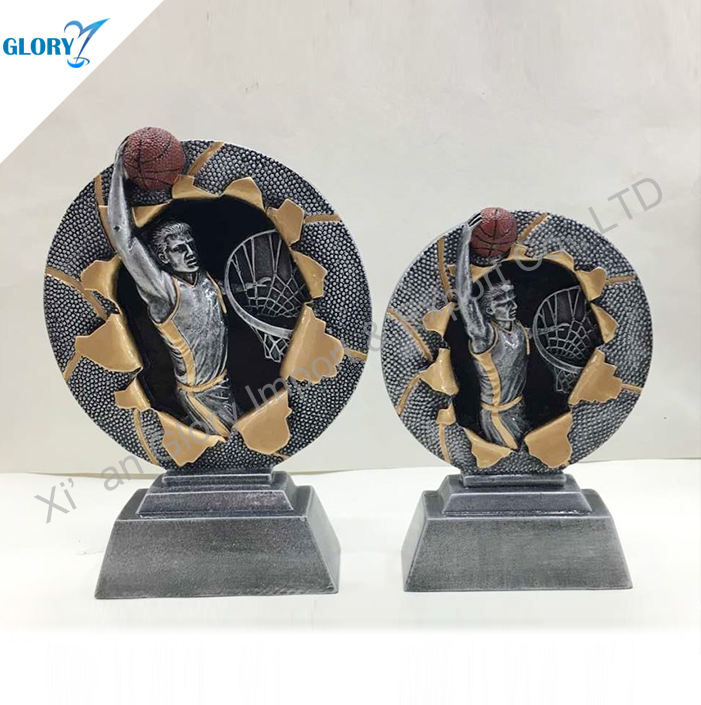 A : Yes, it can be done ,pls advise details information ..
A : If Wholesale Basketball Trophies and Awards for Dunk Souvenir were broken during transportation, it will be replace. 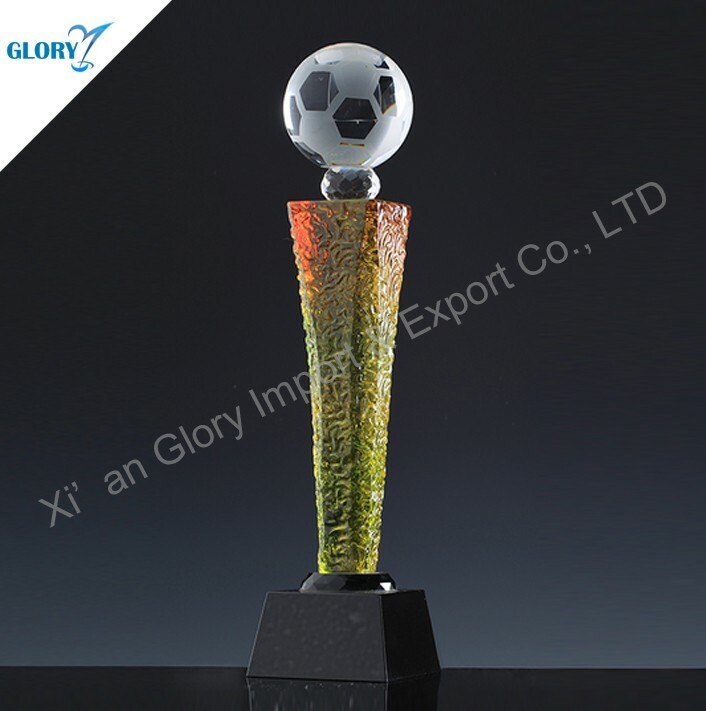 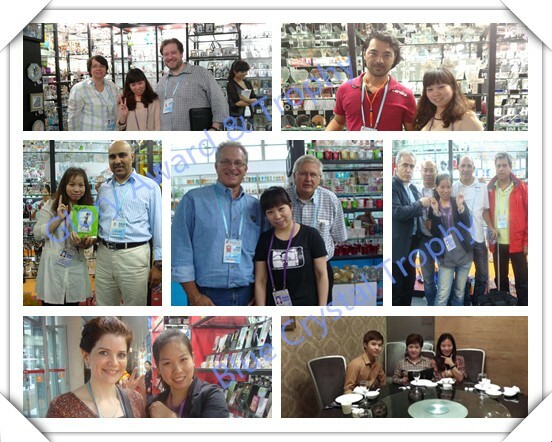 The supplier is ranked number 5 by transactions data in Sports Souvenirs.